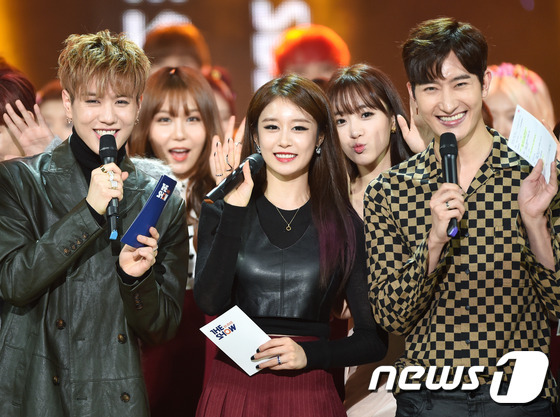 It's time to witness T-ara JiYeon's charms once again! Together with Zhoumi, and their special MC, Got7's Yugyeom, here are JiYeon's cuts and pictures from this week's 'The Show'. EunJung was also at The Show to perform 'Goodbye' and you can see her performance here.